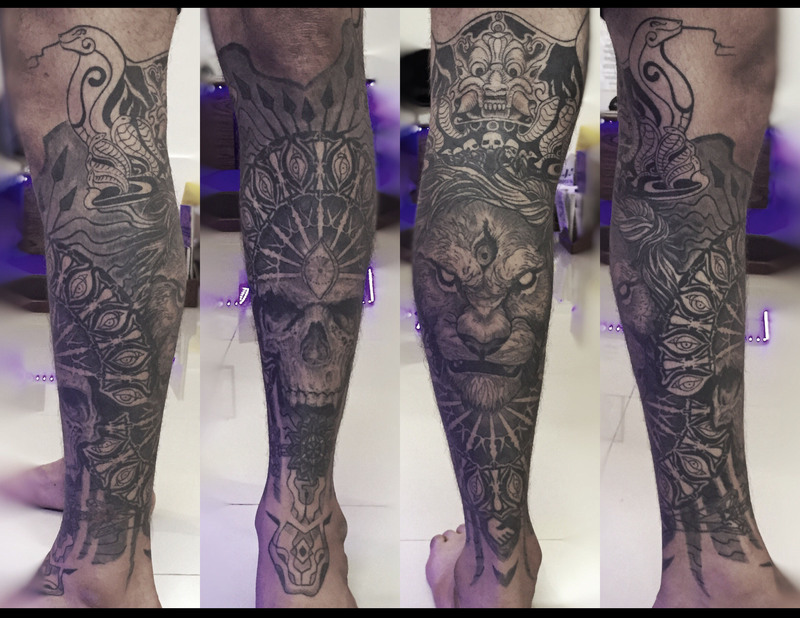 This Blackwork Leg Sleeve has Protection & the zodiac symbol of Leo as it’s main themes. 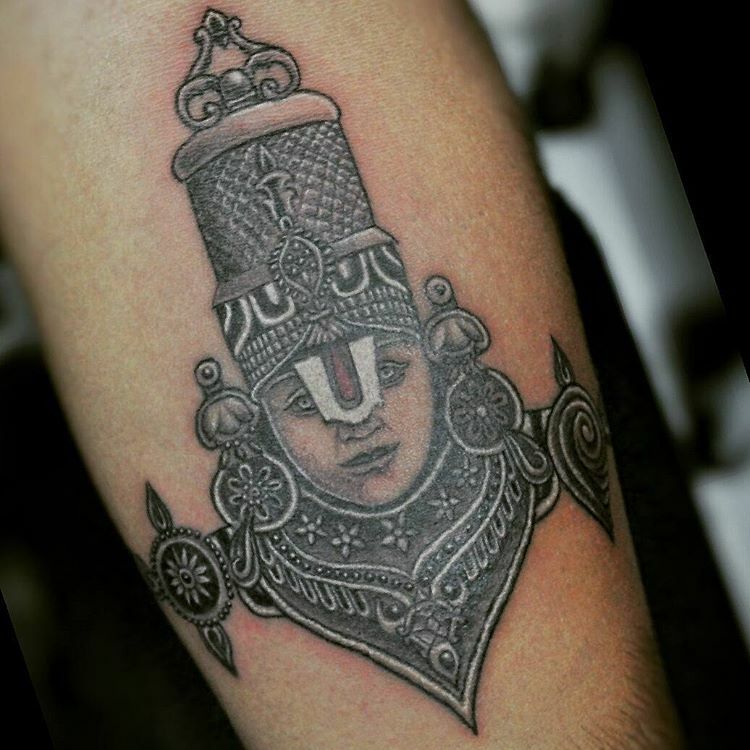 Have used a lot of Hindu Concepts & Symbolism in this Blackwork Tattoo. A fun journey.